In 2011 the City of Guelph opened a new organics processing facility to turn household kitchen scraps and other organic waste into compost. In 2012 the City initiated a new automated collection system that enhances the efficiency of the waste collection process. 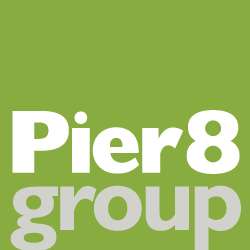 To assist Guelph in communicating these changes, Pier 8 Group developed a brand based on the theme “Give Waste a New Life”. This brand encourages residents to recapture the value of their household waste by sorting and recycling it at the curb. The logo we created highlights the two recoverable waste streams: plastic, glass, aluminum and paper that’s recycled in the blue cart, and organic waste, collected in the green cart. 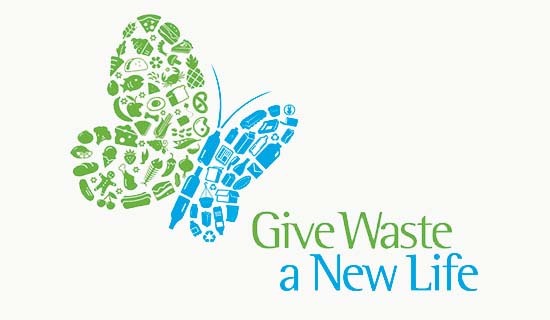 The butterfly symbolizes the transformation process that “gives waste a new life”.